Because of my lazy nature towards multi step (sunscreen first, BB cream second) applications, this L’Oreal UV Perfect BB Max can easily lure me into doing the switch. Because I had a few BB creams that I’m currently using, my favorite being, Kanebo Freshel SPF 41 PA++, which I have yet to post about, it took me this long to give this L’Oreal BB cream a try. I think I am blessed enough with fair skin that I can find that most BB creams that are available in the market, there’s always a variant that suits my skin tone. Having originated in Korea, most BB creams I have encountered are too light for the brown race. Just like what I’d do with most beauty products before I try them, scrutinize. And here’s what got me interested to try the L’Oreal UV Perfect BB Max. 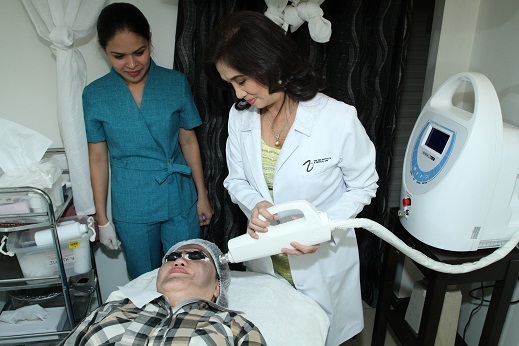 Every day, UV damages aggravated by pollution prevent you from getting the perfect skin you dream of. They are a major cause of skin imperfections: darkening, brown spots, uneven skin tone and premature aging. 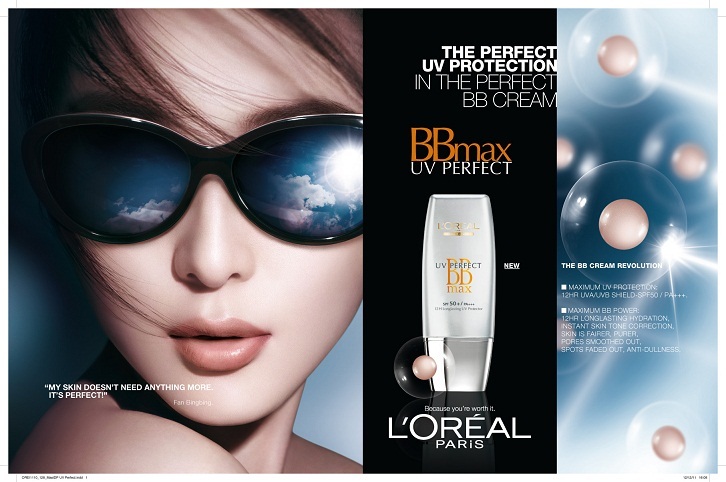 L’Oreal UV perfect BB Max offers Maximal Protection, Maximal Care and Maximal Correction. 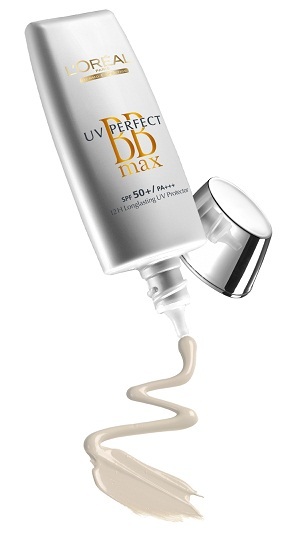 The formula provides your skin with the maximal UV PERFECT protection. Thanks to the high photo stability of the patented Mexoryl SX/XL filtering system, skin is 12H protected against UVA/UVB. 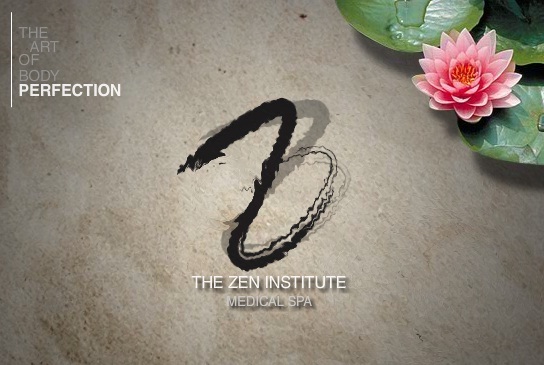 Brown spots, skin darkening and pre-mature ageing are prevented. Anti-pollution active ingredient: enriched in Detoxyl to inhibit pollutants fixation on the skin. Anti-free radical barrier: with Anti-Oxydant Complex and Activa-Cell, to shield cells’ DNA, elastic and collagen fibers against free radicals. Thanks to powerful skincare actives, the formula hydrates skin all day long for a plumpy smoother skin. Enriched with the breakthrough Color Equalizer Technology, an innovative pigments complex that desaturates skin discolorations – yellowish, brown and reddish. The formula instantly covers and corrects skin imperfections and brightens skin complexion. Skin looks even and brightened. 3. Blemishes including pores are visibly reduced. 4. Wrinkles and fine lines are less visible. 5. Dark spots are visibly faded out. 6. Skin tone looks more uniform. 7. Skin is less dull. 8. Skin tone looks natural.